Even if South Africa wins on Friday, India will remain No.1 on 121 points, while South Africa will end on 119 points. India have cemented their number-one ranking in the MRF Tyres ICC ODI Team Rankings after victory in Tuesday’s match in Port Elizabeth, which confirmed that they will finish the series on top of the table irrespective of how the final match in Centurion pans out. Tuesday’s result has given additional context to the upcoming five-match ODI series between New Zealand and England. Irrespective of the outcome of Friday’s match between South Africa and India, if England wins all the five matches against New Zealand, then Eoin Morgan’s side will claim second position, with South Africa slipping to third. India had started the series fully aware that they would have to win the series by 4-2 or better if they were to add No.1 ODI ranking to their No.1 Test ranking..
Virat Kohli’s side leapfrogged the Proteas into number-one position after taking a 2-0 lead, but required two more wins to ensure that they finished in this position at the end of the series. 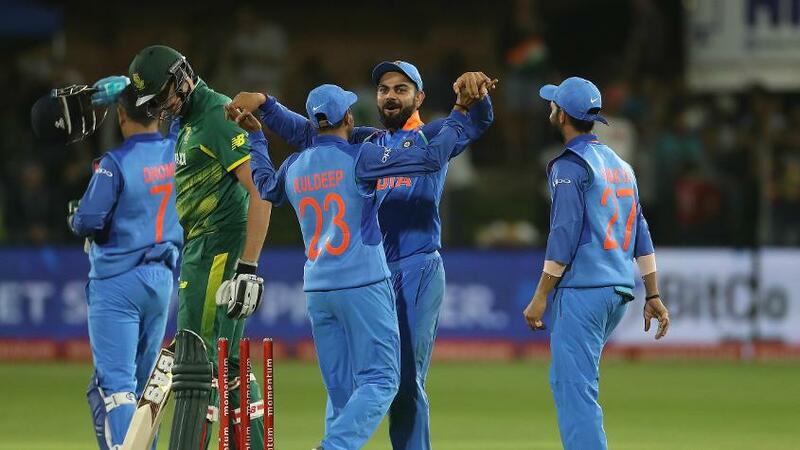 India remained on course when they won the Cape Town ODI, but South Africa pulled one back in Johannesburg to keep alive their chances of drawing the series at three-all, which, in turn, would have helped it to finish the series in number-one position. This is the first time since October 2017 and fifth time overall that India have finished on top of the ODI rankings following the conclusion of a series since rising to the top for the first time in January 2013. 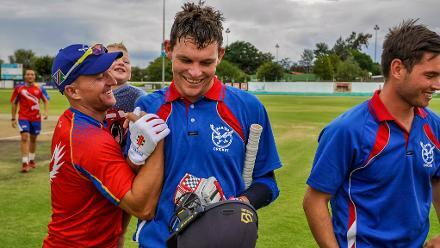 Meanwhile, Afghanistan have moved ahead of Zimbabwe in 10th position after winning the third ODI in Sharjah on Tuesday. To finish in this position, Afghanistan will have to win the series, which culminates on 19 February.